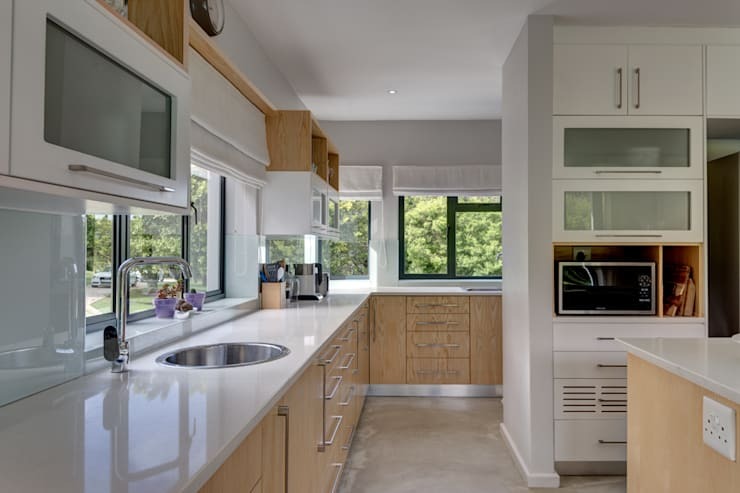 An inspirational kitchen is about colour, modernity, sophisticated design and efficient storage. But, inspiration is a lot more personal and needs to fit your character. In this homify feature, we look at 9 kitchens that are inspirational in their own right, from layout to detail, fixtures to colour. 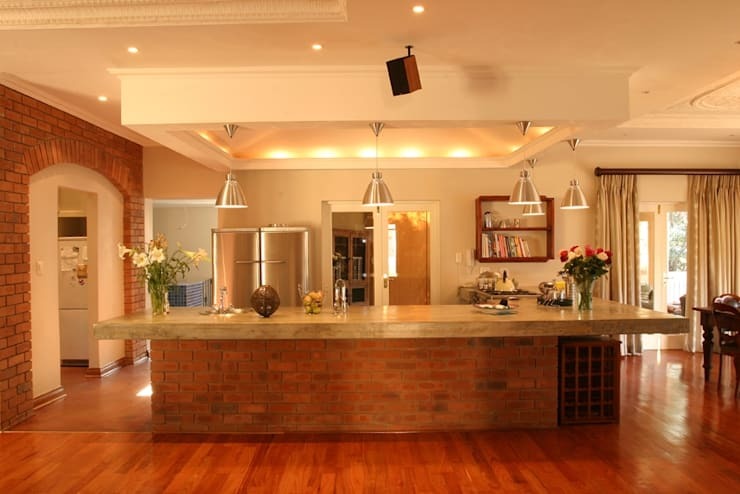 Let's take a look at these awesome kitchens for easy to copy hints and tips. 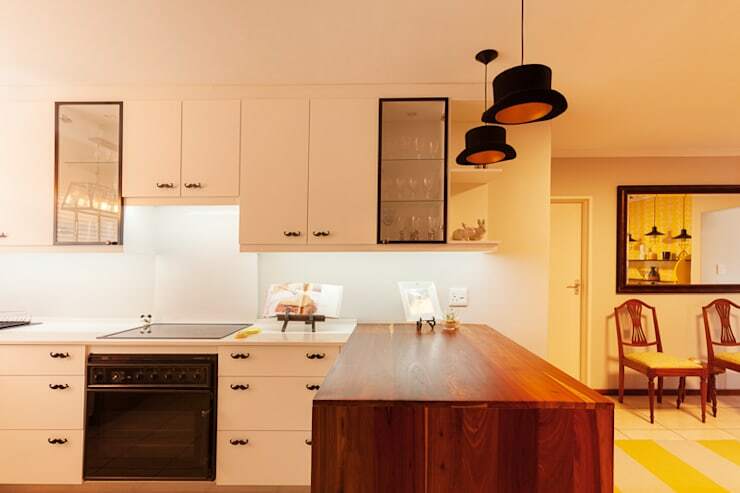 Each appliance in this kitchen is perfectly placed, while the neutral colour scheme is neat and tidy. The layout takes into account the limited space and makes use of efficient planning for adequate storage. 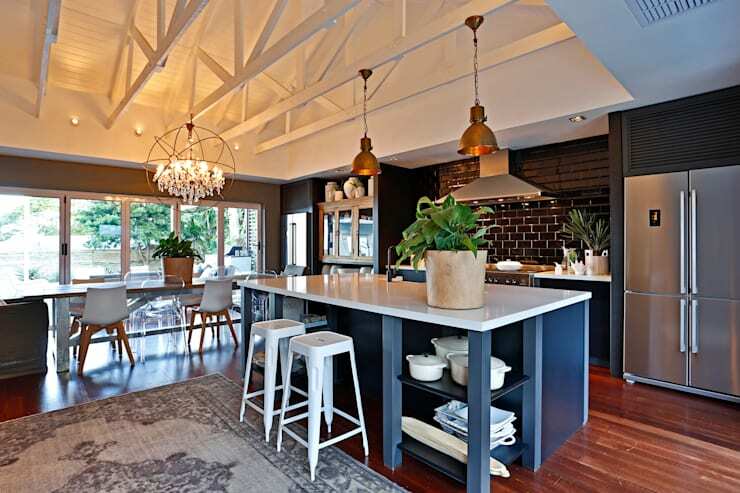 The choice of illumination can make or break a kitchen design, and there's no reason to go for the dreary fluorescent option anymore, chandeliers make an excellent alternative. 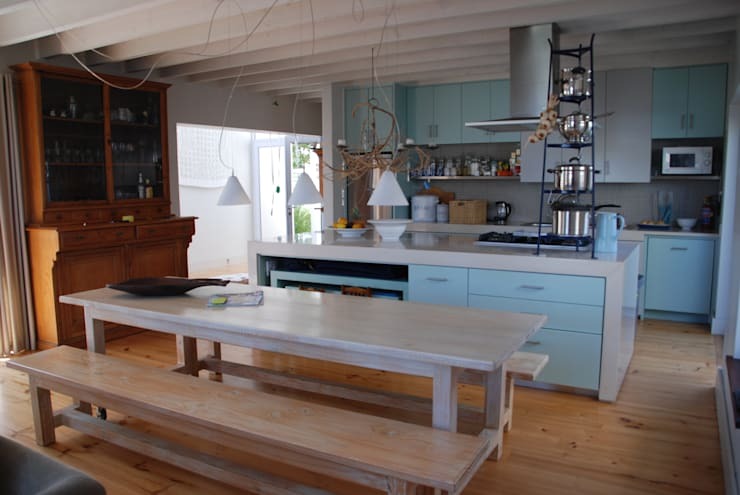 A shabby chic kitchen is all the rage, so go for a sleek colour scheme and give an old unused table a new coat of paint, making it a usable informal dining area in the kitchen. An eclectic kitchen may be a bit too daring for many, but there's something almost enchanting about this one! 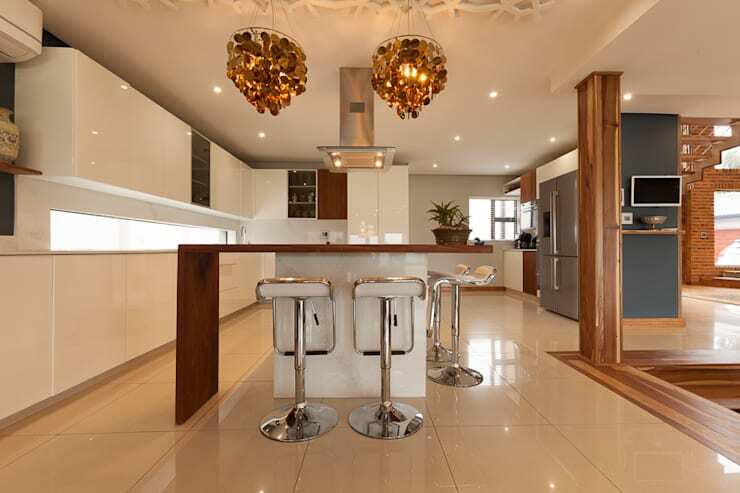 Cool, sleek and stylish… there's no better option for your upmarket home just outside the hustle of the city. 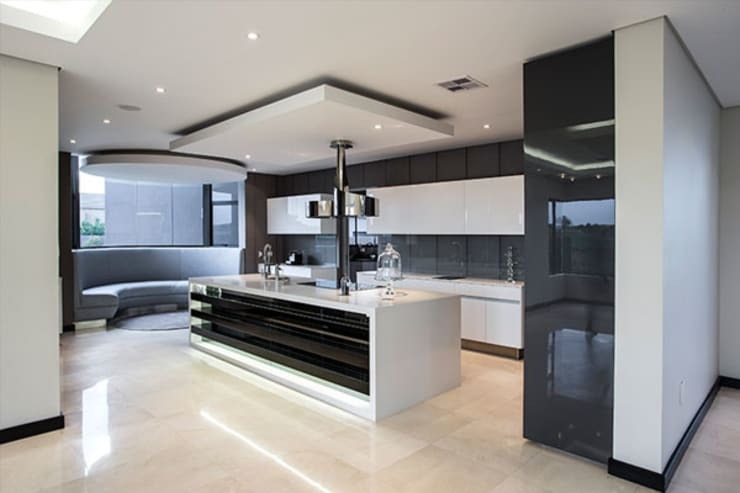 The monochrome colour shcme is a simple yet tasteful choice that will ensure this kitchen remains trendy for years to come. Kick it old school with this blue retro style kitchen. If neutral tones are more your thing, then this rustic counter with romantic lighting is a great option too. Living in a high rise apartment? 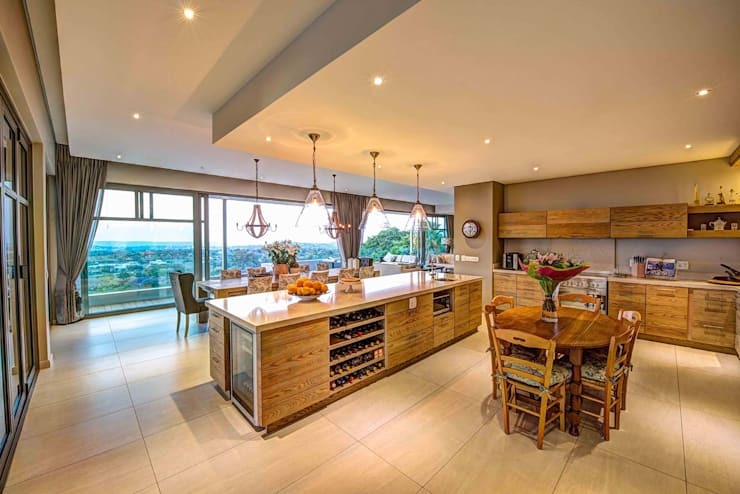 Then take advantage of those sensational city views and decorate your open plan living space with a stunning kitchen. Which kitchen inspires you most?